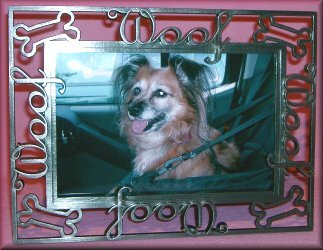 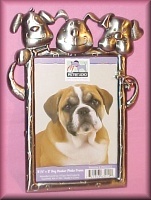 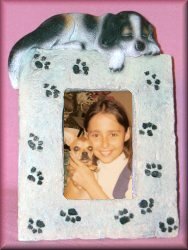 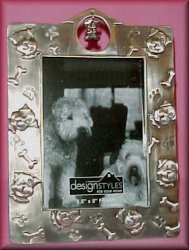 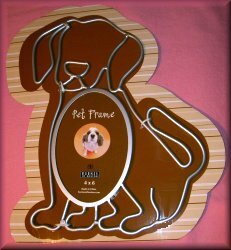 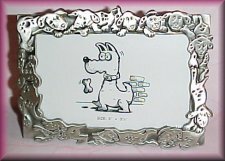 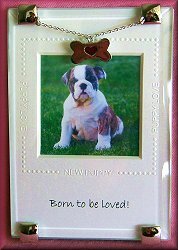 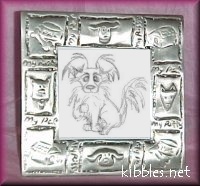 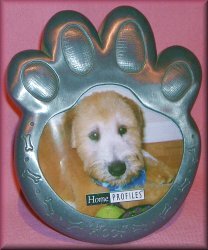 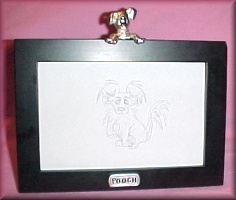 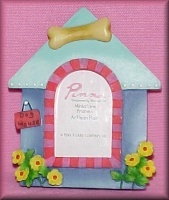 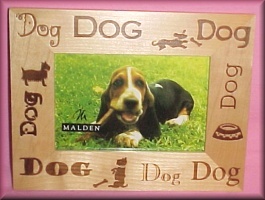 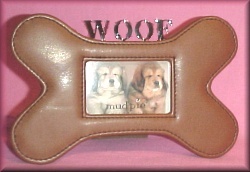 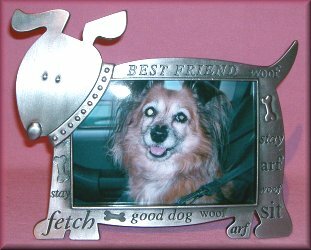 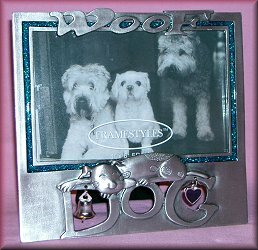 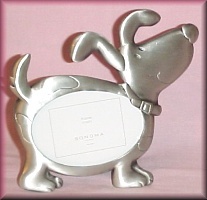 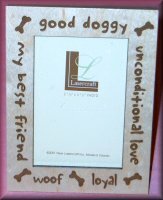 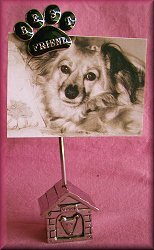 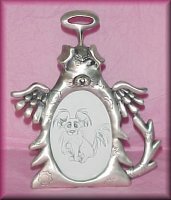 Need a place to put your precious pooch's pic? 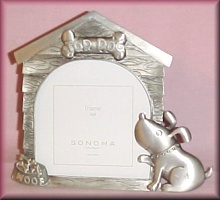 How about one of these brand new picture frames? 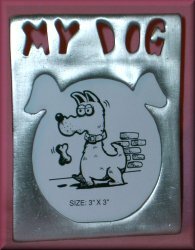 I'm sure you'll find one to your liking.